It has been some years since a recording by these three players together. Bill Bourne, Lester Quitzau and Madagascar Slim (Randriamananjara Radofa Besata) each have separate careers loosely characterized as folk, blues and world music respectively, although each would probably be upset at being so labelled. Slim for one spent many years here in blues bands. 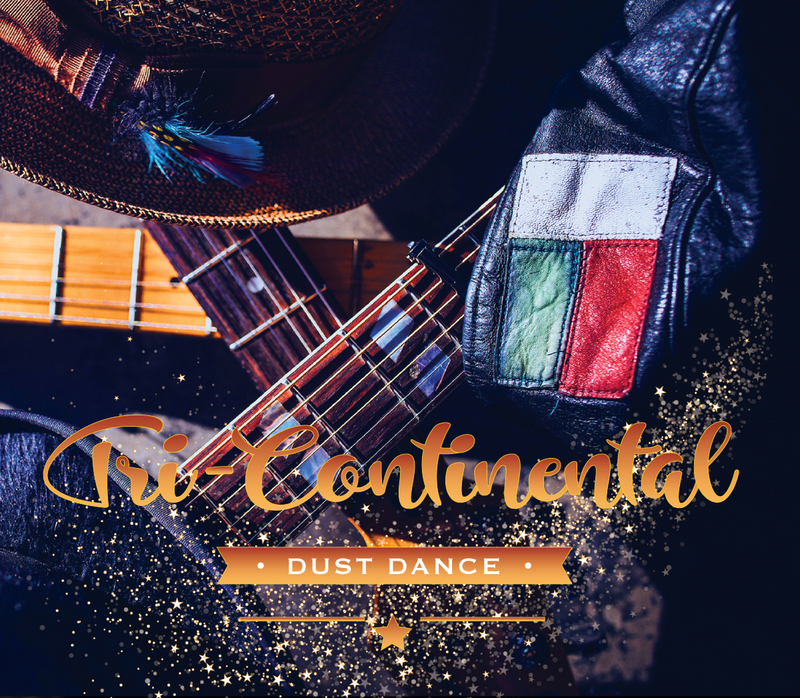 As Tri-Continental, they hope to create a sound that is based in blues and is greater than the sum of its parts and in this I think they have succeeded admirably once again. They’ve added Harry Gregg on bass and Michael Treadway on drums and percussion. On “Dust”, Quitzau begins with searing bluesy electric slide that then turns subtly into a joyous Malagasy rhythm. The lyrics are from a 400-year-old Buddhist poem. It’s a stunning example of what these three can do together. Something similar happens with “Lakalaka” with Slim singing in his native tongue over some very bluesy changes driven by Bourne’s acoustic guitar. Malagasy Blues indeed. A straight-ahead blues sung by Bourne is a roaring new version of the traditional “Stackerlee”. With fine solos from Quitzau and Slim, this will easily dispel any doubts about their blues playing. Quitzau’s “In The Silence” finds them in blues-rock mode with superb electric guitar solos from all. With a couple of songs that are closer to world music and a couple of others that lean to folk/country, this disc has plenty of variety, a synthesis of their individual talents that should make for an exciting evening. That evening is at Hugh’s Room Live on August 18th. Their web site is www.tricontinentalmusic.com.